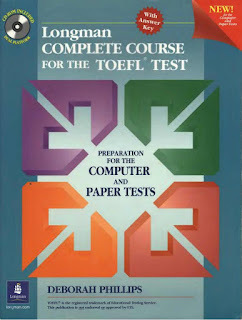 This book is intended to prepare students for the TOEFL (Test of English as a Foreign Language) test in both its paper and computer formats. It is based on the paper format first introduced in July 1995 and the computer format first introduced in July 1998. 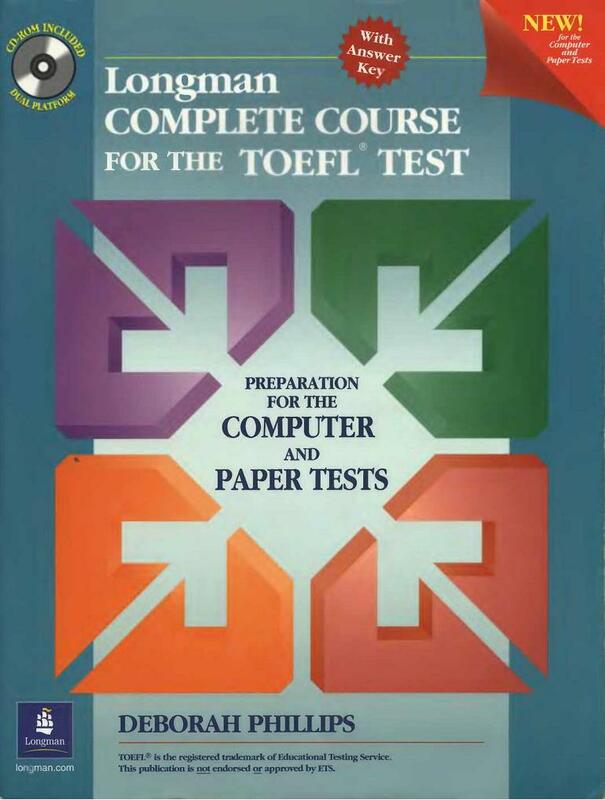 It can be used as the primary classroom text in a course emphasizing TOEFL test preparation. It can be used as a supplementary text in a more general English language course. 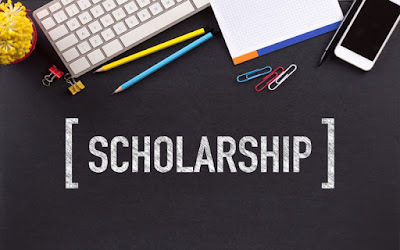 It can be used as a tool for individualized study by students preparing for the TOEFL test outside of the ESL classroom.